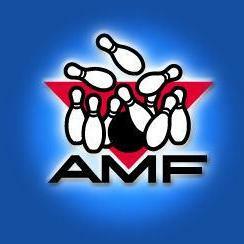 Leagues and open-lane bowling daily. It's playtime so everyone cut loose! Hang out with friends, wear some ugly shoes, and clown around with your family! A place to play games, eat, drink, and forget about everyday life for a while. Because having fun here is always the flavor of the day. 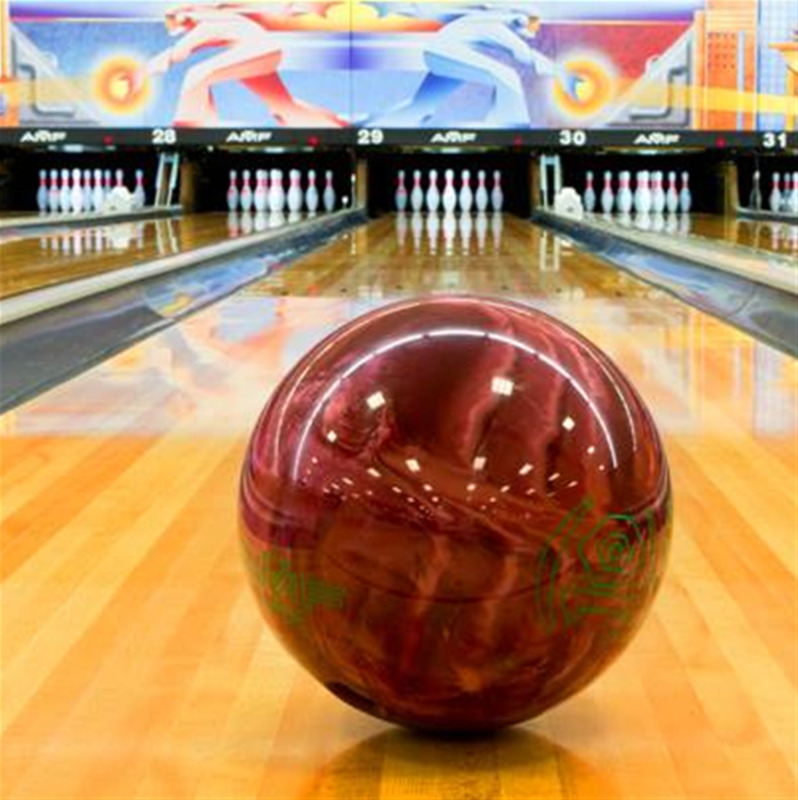 We’re within striking distance, so come on in and be sure to ask about our promotional offers, family value packs, and exciting bowling clubs. Monday Mayhem: The mayhem begins when you roll in—every Monday after 8 p.m. with unlimited bowling and shoe rental for just $12.09 per person, plus $10 large pizzas! College Night: Drop your books, pick up your University ID, and save big on games, pizza, and PBR beer from 9pm 'til close on Wednesday. Roll in and have an awesome evening of unlimited bowling-all for a very student-friendly price of $7 (shoe rental included!). Plus, enjoy $2 PBR beers and $10 pizzas all night long. Participation varies by location. After Party Fridays: Stay up late with us for unlimited bowling every Friday night. It’s only $10.89 and only after 10pm (shoes not included). Roll in. Stay up. Party on. Monday: 11 a.m. – 1 a.m.
Tuesday - Thursday: 11 a.m. – 12 a.m.
Saturday: noon – 1 a.m.